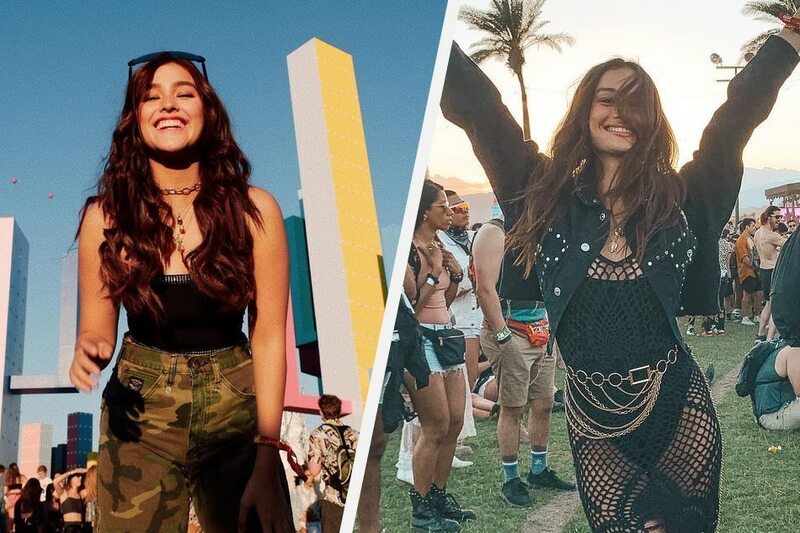 MANILA – Liza Soberano is having the time of her life as she attended this year’s Coachella Valley Music and Arts Festival in California. The actress was with her brother Justin, boyfriend Enrique Gil, the latter’s sister Andi, and their friend EJ Nacion. On Instagram, Soberano said the primary reason she went to the festival this year was to watch the popular K-Pop group Blackpink, who performed on the first day of the three-day event. Aside from Soberano, another Filipina who attended the music and arts festival was Kelsey Merritt. Fresh from her trip to the Philippines where she and her boyfriend Conor Dwyer visited popular beaches, Merritt attended Coachella for the first time. Aside from the live performances of the headliners, Merritt said she also enjoyed dressing up for the event. Is Nora Aunor getting tired of making movies?